2002 !!! Okaz !!! Second Hand !!! 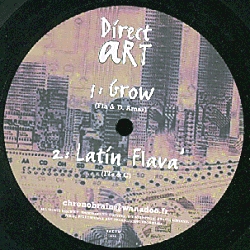 House - Latin - Breakbeat. By Fla - D. Amar - C.